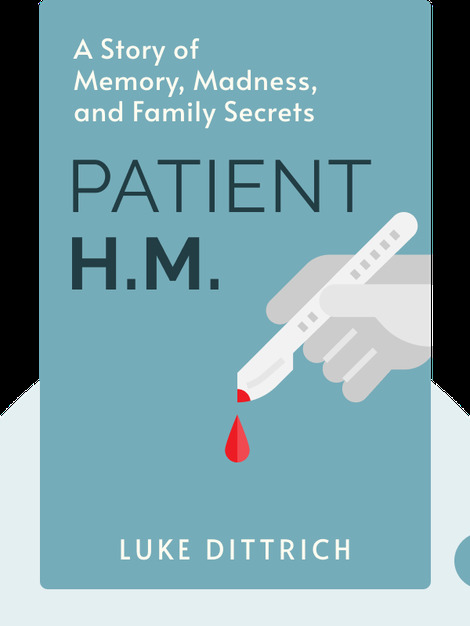 Patient H. M. (2016) chronicles the history of the lobotomy procedure, focusing particularly on a famous figure in this story – an amnesic named Henry Molaison, or, as he is also known, Patient H.M. Journey back to when the lobotomy first became a popular treatment for mental illness and learn how it helped us better understand the brain. Luke Dittrich is a contributing editor at Esquire, where his writing has won him the National Magazine Award. 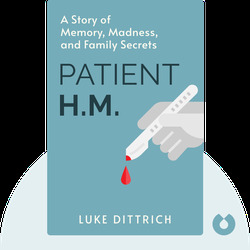 His first book, Patient H.M., was awarded the 2017 PEN/E. O. Wilson Literary Science Writing Award. He is also the grandson of infamous neurosurgeon, Dr. William Scoville.